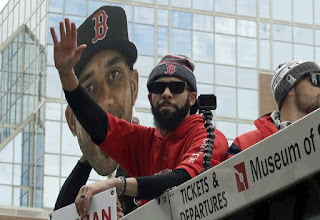 David Price was officially named AL Comeback Player of the Year for 2018. Price had a tumultuous start to his Red Sox career, but finally appeared to be the player that Sox fans had hoped he would be this year. His regular season success was followed by some much needed postseason success. Price has long been known for his shortcomings in October, but he stepped up in a big way for the Sox on their way to a World Series Championship. 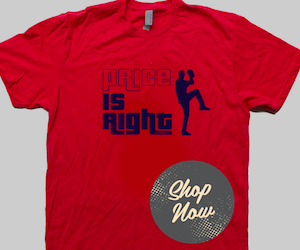 Price finished 16-7 with a 3.58 ERA and 1.14 WHIP in 30 starts during the 2018 season. He pitched well all year, but was the best starting pitcher on the team during the second half of the year. After the All Star Break, he went 6-1 with a 2.25 ERA, 0.97 WHIP, 68 strikeouts and 16 walks in his 11 starts. The Sox were dominant all year, but Price came up big in a second half which saw Chris Sale battling some injuries. Price’s postseason was fantastic as well. 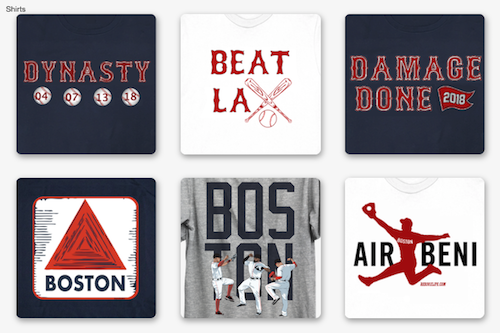 Price had started his postseason career winless in his first ten starts, including Game 2 of the ALDS vs the Yankees this year. After the Yankees loss, Price was dominant, going 3-0 with a 2.59 ERA, 1.03 WHIP, 23 strikeouts and 10 walks in five outings. He also had a scoreless relief appearance during the World Series. Price has had his troubles both on the field as well as off with some attitude issues, but finally lived up to expectations this year. He also became more of a leader in the clubhouse, and seemed to gel better with the team overall. After such a dominant season and a WS championship, a revitalized Price decided not to opt out of his contract, and will be in a Red Sox uniform again next season. Hopefully this is the version of Price that Sox fans can hope to see donning #24 for years to come.